We have a wide range of products available at our clinics to assist and support your treatments. We have added below some of the more popular ranges we stock, if you are interested in finding out more, please speak to our receptionist at your local clinic. A range of footcare creams forming a complete solution to maintain healthy feet. Formulated with the finest ingredients, Ureka is suitable to treat a variety of foot problems, luxuriously, effectively and above all, simply. for general dry skin conditions. This will aid skin cell regeneration and dermal hydration, keeping feet supple and improving skin texture. Helps to control odour causing bacteria and prevent infection. Contains calendula to help moisturise and provide smooth, supple skin. Natura Siberica products are based on the traditional remedies of ancient Siberian tribes. Featuring wild harvested ingredients, sourced from unspoilt landscapes, Natura Siberica work with these local tribes, bringing about positive changes in their lives. We stock a range of foot creams. Get pure and organic skincare products for your daily body care. 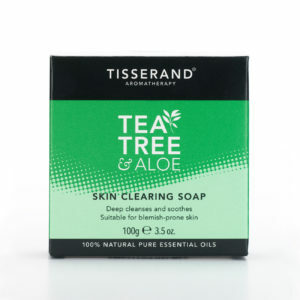 We stock a range of Tisserand products including hand cream, body lotion, hand wash, massage oils and more. Tisserand constantly updates and improves their formula, sourcing and using new ingredient alternatives that are mild to the skin and, wherever possible, organic, and thus environmentally friendly. Body Essentials brings you a range of soothing and nourishing products to alleviate the symptoms of common foot and skin conditions, such as verrucae, chilblains, athletes foot, psoriasis and fungal nail infections. It is incredibly important to be kind to your feet and give then the care and consideration they deserve. These natural products have been lovingly prepared to work in harmony with your body. 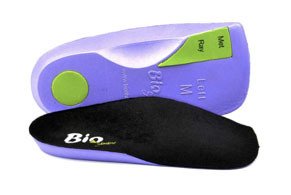 Silipos’ orthopaedic and foot care products are made with medical-grade mineral oil gels that easily conform to the body, ensuring a comfortable fit that cushions and protects. When applied directly to the skin, the gels have the added benefit of skin moisturising and conditioning. The orthopaedic and foot care products offer easy-to-use solutions for a variety of ailments ranging from common foot discomforts to post-traumatic injuries. Whatever your needs, we have a Silipos product that can help improve the quality of life.